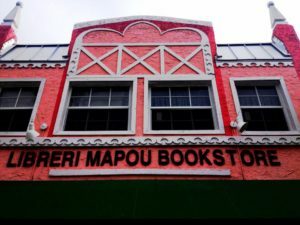 By Shontel Horne – No one can deny the beautiful and vibrant Latin influences that can be found in Miami, Florida, but the city also has a deep Haitian and black American history that has helped to give Miami its distinctive flavor. A city with style and a vibe that’s all its own, we’ll tell you how to enjoy the energy of Miami while supporting black-owned businesses along the way. Stay at a black-owned hotel – Start your trip by booking accommodations at one of the few black-owned hotels, which range from a beachside resort to B&Bs. The Hilton Cabana Miami Beach is owned by RLJ Lodging Trust, one of the many hotels from BET founder Robert. Johnson, and is the picture of South Beach sexiness. For a more boutique feel, the Dunns-Josephine Hotel is a brand new property located in Overtown, which is a historically black neighborhood that was once dubbed “Harlem of the South.” Hospitality industry veteran Jamila Ross owns vintage-inspired The Cooper Door B&B, another Overtown property that’s cool, chic, and boasts a home-like feel while offering the amenities of a hotel. Have a healthy breakfast at Vegetarian Restaurant by Hakin – Start your day with a vegetarian or vegan breakfast at Vegetarian Restaurant by Hakin, a meatless mecca that has some of the best plant-based food in all of Miami. Located in a North Miami Beach strip mall, the restaurant is unassuming, but the second you try the veggie sausage and pancakes with a tropical fiesta juice on the side, you’ll know why this place is a local favorite. 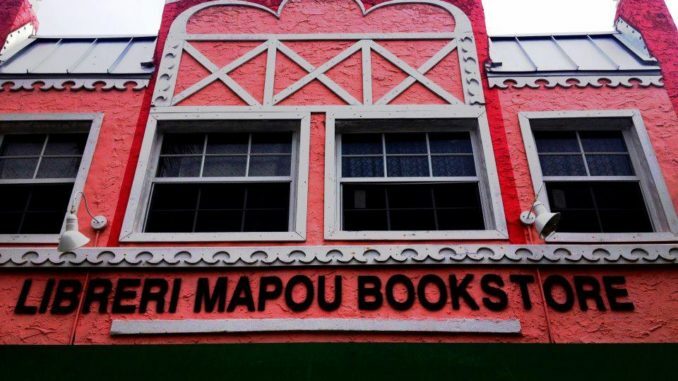 Shop for books at Liyou Mapou – Libreri Mapou has been open since 1990, and the bookstore, which specializes in tomes about Haiti and the Caribbean that are written in French, Creole, and English, is a must-visit if you want to learn more about Haitian culture. 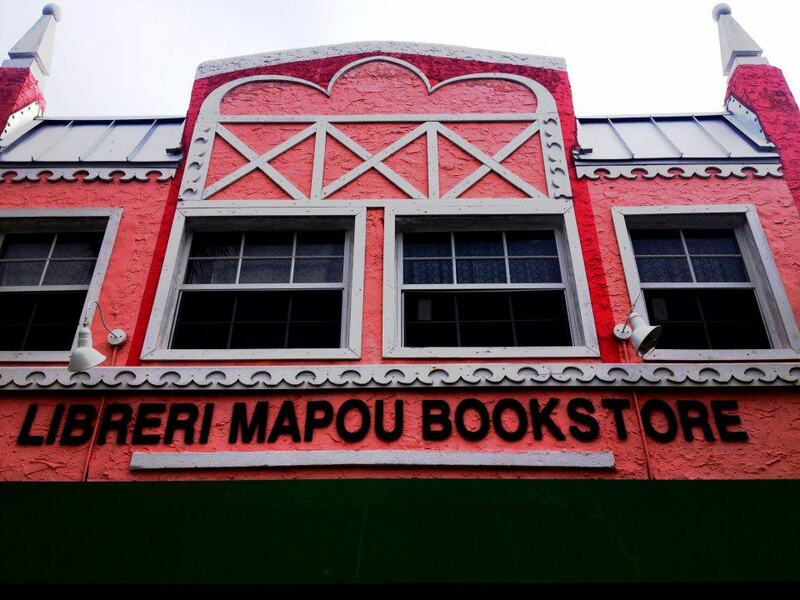 You’ll also find art, goods, and Haitian and French newspapers, and be sure to pick up a book by one of Miami’s many Haitian-American authors. Browse art at N’Namdi Contemporary – Morehouse graduate Jumaane N’Namdi owns and manages N’Namdi Contemporary, and has made it his mission to showcase black artists that are rarely exhibited elsewhere. Here you’ll find work from established artists like Ed Clark and Rashid Johnson and creatives that are just getting their start. Have lunch at Bahamian Pot Restaurant – Nassau-native Trudy Ellis opened Bahamian Pot Restaurant in 1988 after she had a hard time finding Bahamian eateries in Miami, and the restaurant is still one of the most popular culinary destinations for both locals and visitors. Stewed conch, oxtails, and grouper are the main draw and don’t be surprised if you make multiple trips here during your stay in South Florida. See a show at the Lyric Theater – Built in 1913, the Lyric Theater in Overtown has been a hub for black creativity, unity, and celebration for more than a century. The oldest theater in Miami, it now goes by Black Archives Historic Lyric Theater Cultural Arts Complex, but it continues to be a venue that highlights up-and-coming black talents in a major way. Wind down with dinner and drinks at House of Mac – End your day at House of Mac and try chef/owner Derrick Turton’s impeccable dishes like parmesan crusted salmon and jerk chicken pasta! Turton, who was Pitbull’s manager for 13 years, got his start in culinary school before entering the music industry, but he always cooked for his musician friends before going back to his culinary roots.